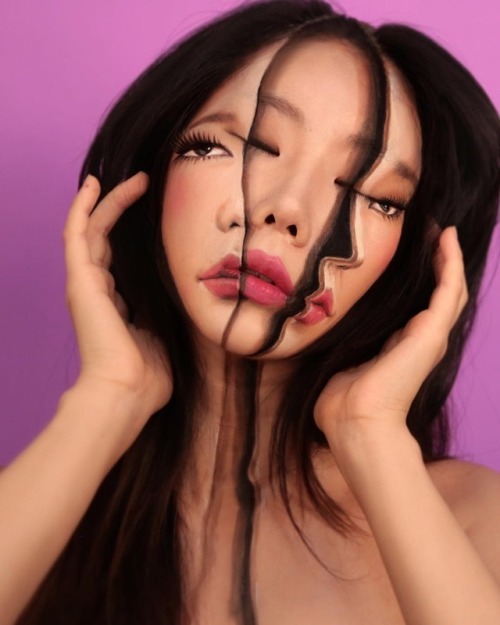 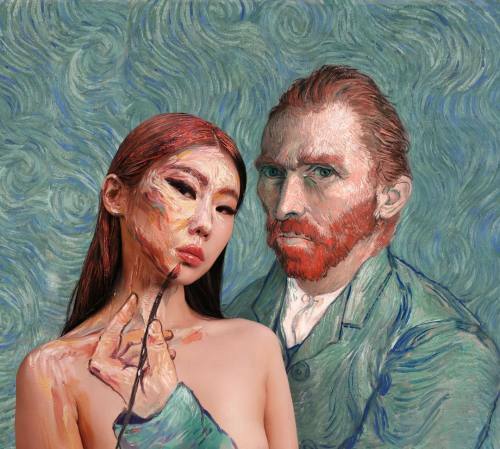 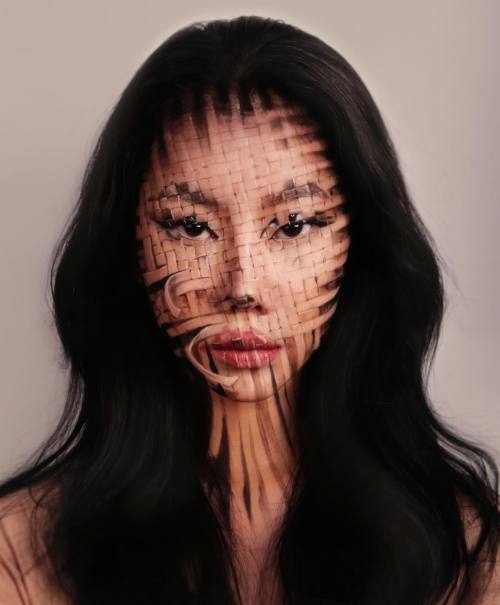 24-year-old South Korean artist Dain Yoon, creates stunning illusions using makeup and bodypainting. 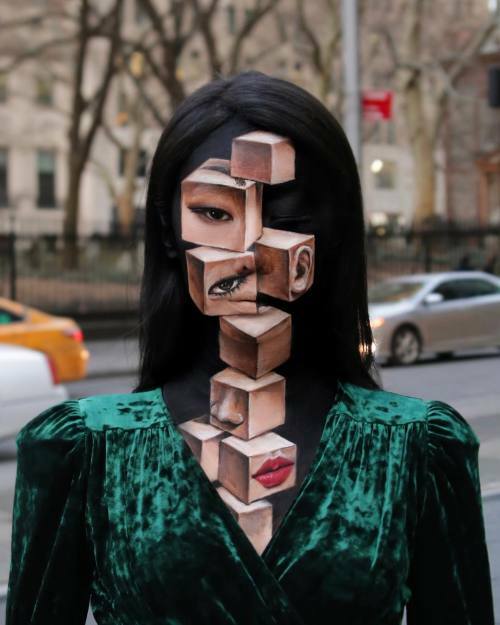 She began by painting other people, then graduated to painting herself. 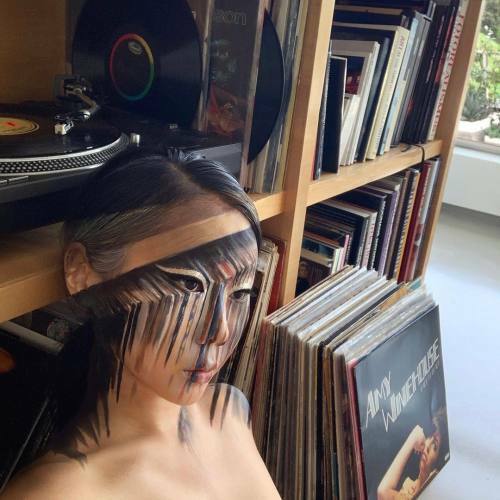 Dain says her art reflects on the nature of self. 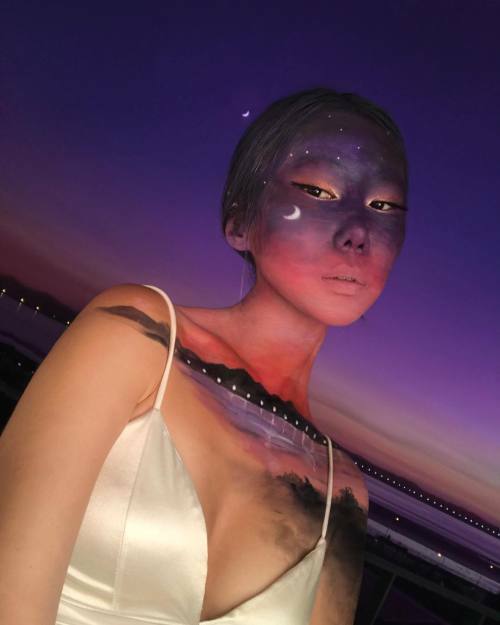 Her works highlight brilliant colors, bold strokes, and clever tricks to mesmerize the viewers.